McDonald’s, the world’s largest fast-food chain, has sold its Malaysia and Singapore franchise license to a Saudi group which already holds a developmental license for the chain for the western and southern regions of Saudi Arabia. 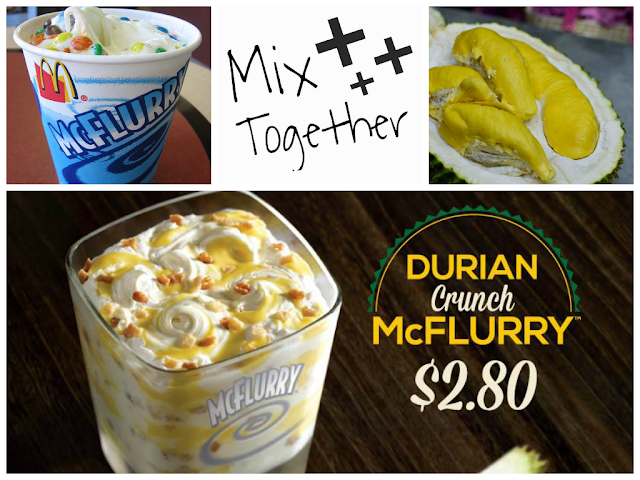 Financial terms of the transaction were not disclosed in a statement by McDonald’s Malaysia. However, press reports had valued the deal at around $400 million for 20-year franchise rights. The change of ownership took effect last Thursday. The American hamburger chain in Malaysia and Singapore will be run by Lionhorn, linked to Reza Food Services, a unit of Saudi conglomerate Reza Investment Company. Under the agreement, the new partner will pump in the necessary capital for the business to expand, on top of an initial franchise fee and ongoing royalties paid to McDonald’s. Reza Food Services is a 22-year-old company that runs about 100 McDonald’s restaurants in western and southern regions of Saudi Arabia. The Reza Investment Company is wholly-owned by the Alireza family. McDonald’s is gradually moving away from the wholly-owned business model to a franchise model in Asia. It is part of its turnaround program to franchise 4,000 restaurants by end of 2018 and eventually, 95% of its outlets. It has now made about 1,300 restaurants into franchised outlets. The U.S.-based company has 390 restaurants in Malaysia and Singapore, over 80% of which are company-owned. The fast-food chain may also sell its operations in China, Hong Kong and South Korea, according to some media reports. Next articleAFF Suzuki Football Cup final: Can Indonesia beats Thailand?